During the luncheon, BUILDER also recognized LGI Homes of Conroe, Texas, as the industry’s fastest-growing private company in 2008. Eric Lipar, LGI’s president, gave a rousing acceptance speech, in which he pointed out that company’s aggressive sales and marketing efforts are bearing fruit even in this difficult year: it has averaged 70 home sales per month, and just last weekend, the builder received 450 calls from interested prospects. During Mother’s Day, LGI Homes’ three sales offices in Houston and San Antonio were visited by more than 100 customers. It also keeps the process moving by strategic use of specs. 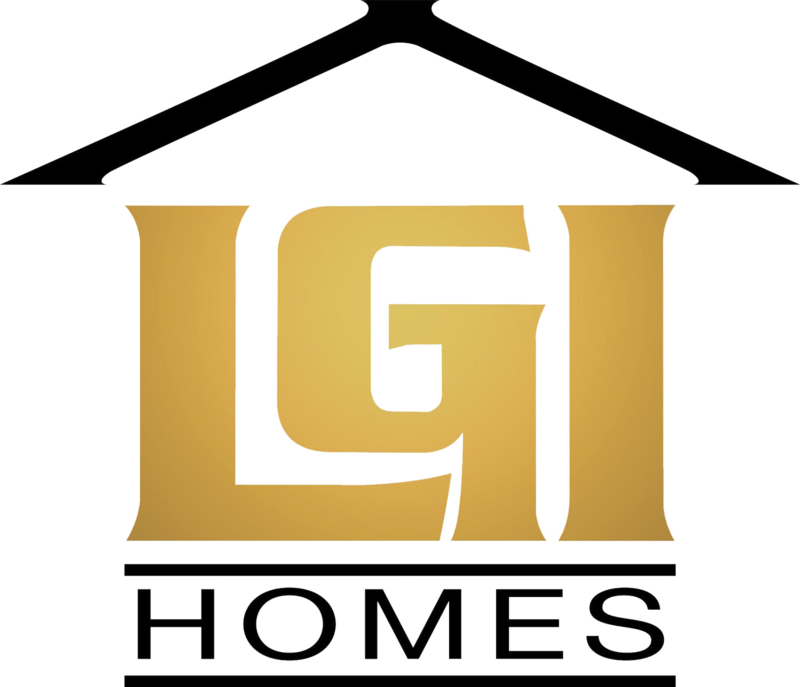 With more than 100 completed spec homes on the ground, LGI can “move [a buyer] in 30 days,” Lipar said. As a result, the builder is continuing to buy land and market its offerings. Lipar said that his company just signed a contract for 700 lots in the Dallas-Fort Worth area, and over the last two weeks, it has sent out 11,000 direct-mail pieces to prospects, at a cost of only $3,000 for the mailing. “So far, we’ve gotten 127 calls—for a $3,000 investment,” he noted.